The Camas and Washougal communities have only 2 firefighters on each fire engine. The science-based industry standard is 4 firefighters per engine. This standard creates a safer and more effective team for when time counts: fires, motor vehicle accidents, and high acuity medical calls. Washington state law mandates a minimum of 3 firefighters be on the scene of a fire before entering into a burning structure for a known rescue of human life. The same law mandates a minimum of 4 firefighters present before entry into a burning building to fight fire and save property. 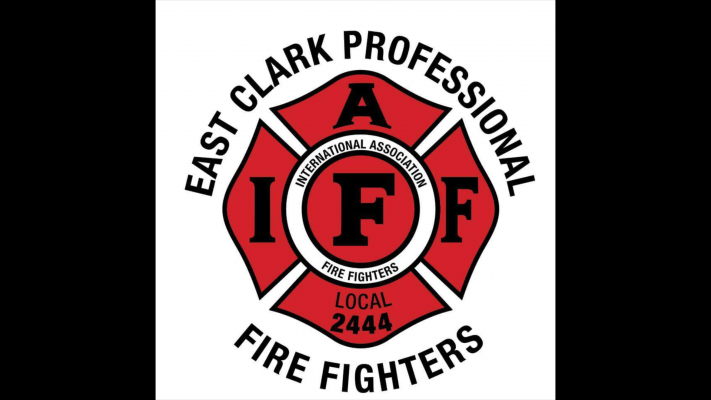 The East Clark Professional Fire Fighters union is asking your local government officials to provide us with more firefighters so we can do the job we are sworn to do: protect you and your property. Will you join us in urging these officials to make this a reality?  Do you live within the city limits of Camas or Washougal?